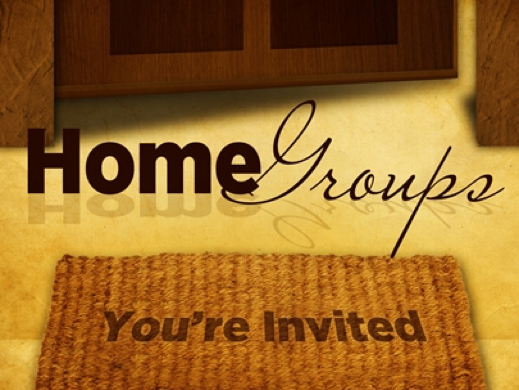 Home Groups are where we meet in groups of 6-10 people in someone’s home for an hour or two. 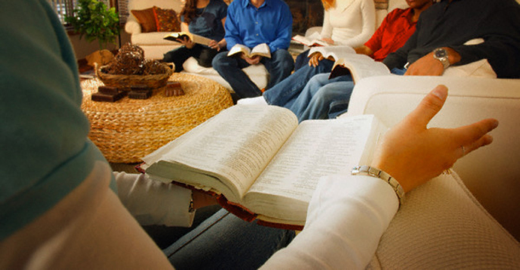 Groups meet fortnightly, usually 1st and 3rd Wednesday each month. 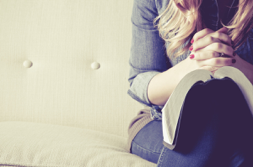 Please contact Judith Doram, Discipleship Leader, as Home Groups are part of her responsibility. If you already come to Queensberry Baptist Church then you can see her on Sundays or make contact through texting, emailing or phoning. For anyone thinking about joining us, please use one of the following: text or phone on 07890 100120 or email on judith.a.doram@gmail.com and Judith will be glad to answer any queries.